Mountain Biking in Madrid -. MTB in Madrid. Mountain Bike tours in Madrid. Discover the best MTB trails and single tracks to ride in Madrid. Custom Itineraries for all levels from beginners to experienced riders. 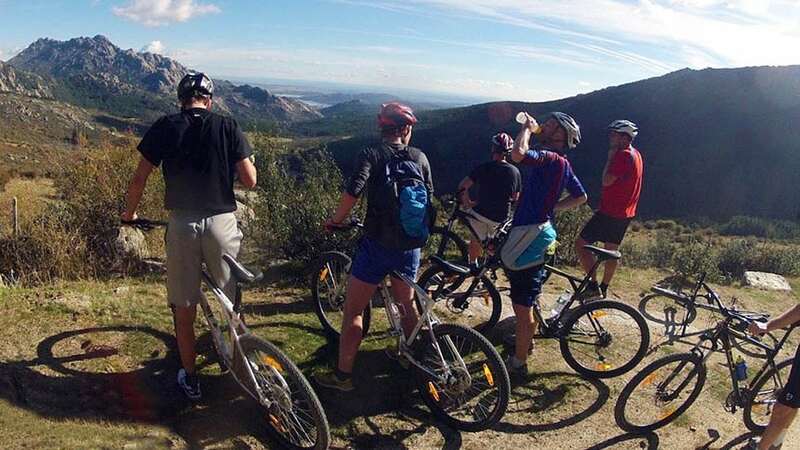 Enjoy Mountain Biking in Madrid with Dreampeaks. A MTB paradise. Transport Included. 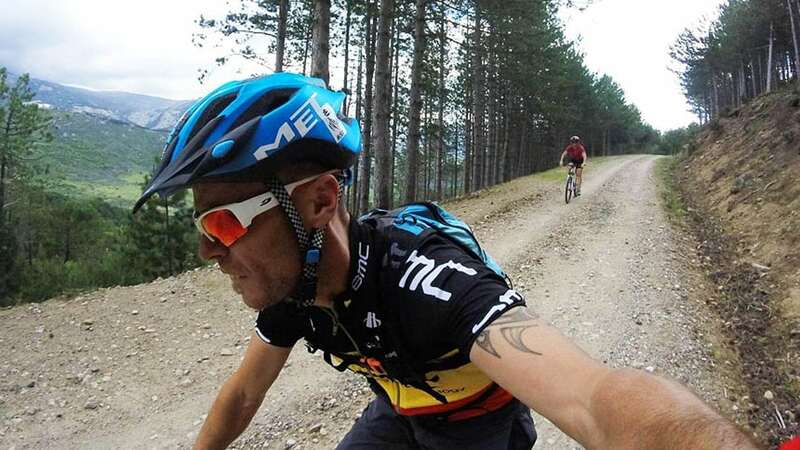 Madrid offers endless MTB trails and routes to ride through deep river valleys, ancient pine tree forests and breathtaking mountain landscapes in Sierra de Guadarrama National Park just 1 hour from Madrid city. Furthermore Mountain Biking in Madrid can also take place even closer to the city, in El Pardo or Casa de Campo for example. These beautiful forests and hilly countryside lie at a mere 10-minute drive from the city center! 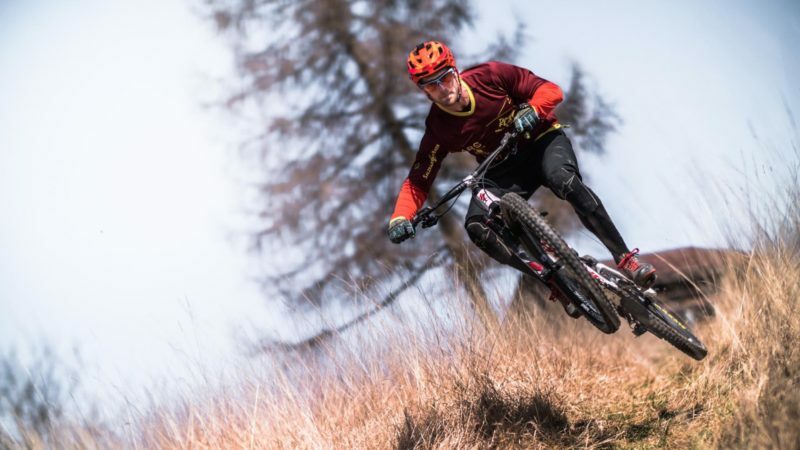 Explore with DreaMpeaks MTB routes including challenging up hills, off-road, dirt paths and long descents through superb landscapes. Itineraries for all levels. DISCOVER THE BEST MTB TRAILS AND SINGLE TRACKS TO RIDE IN MADRID WITH DREAMPEAKS! 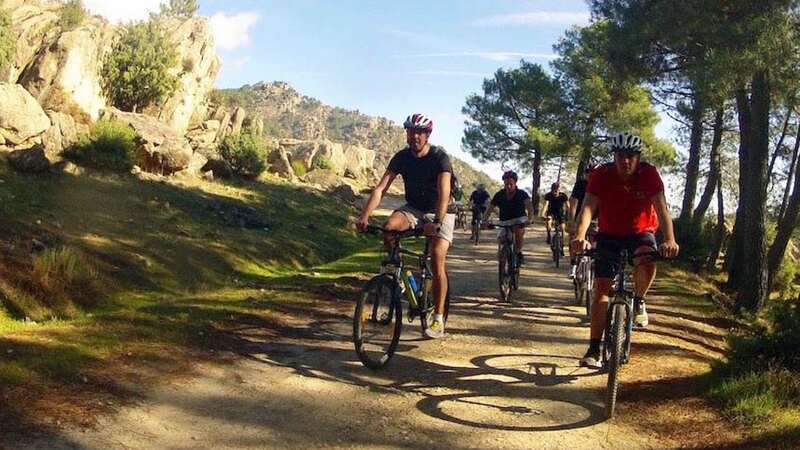 Mountain biking tour in Madrid forests or mountain area in Sierra de Guadarrama N.P. -Custom Itineraries for all levels from beginners to experienced riders. -No recommended for pregnant women or people with bone problems.